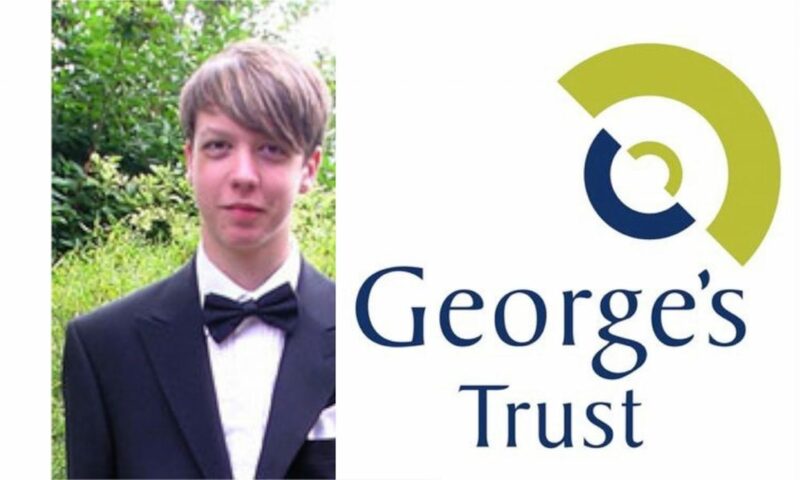 Welcome to Georges Trust, on the site you can find out more about how the trust works, how we raise our money and perhaps most importantly how we spend our funds to help support youth in the Winchester and Test Valley area. We are extremely thankful to all our supporters who have raised thousands of pounds over the last few years doing everything from walking Hadrian’s wall, climbing Ben Nevis, Bed races, running marathons, bake offs, sponsored walks and cycles, you name it they’ve done it, Thank you without you we could not continue to support so many young people. Tickets are now on sale and going fast so don’t miss out on what promises to be a very special night.